When it comes to making changes in your space, things can get a little overwhelming because of the many possibilities. However, you can just start with something simple like changing your tile designs. 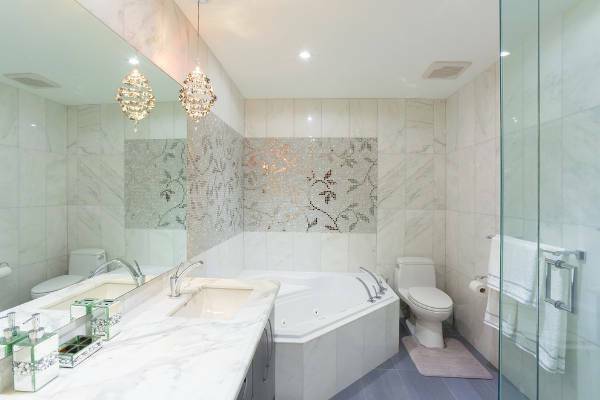 Whether it is your kitchen’s backsplash or your bathroom tiles a beautiful mosaic pattern is sure to give you an amazing design. So keep on reading for our collection of mosaic tile designs that we have prepared for you in today’s post. 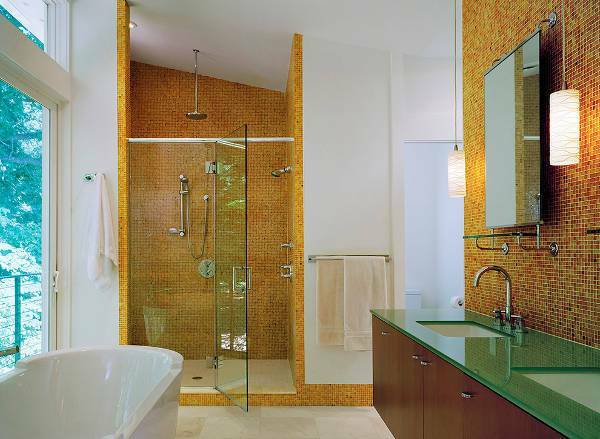 Glass mosaic tiles can give you incredible combinations. You can find them in stunning colors in various sizes that create shapes and forms that will make your wall look fantastic. They’re ideal for all spaces because they can reflect light. 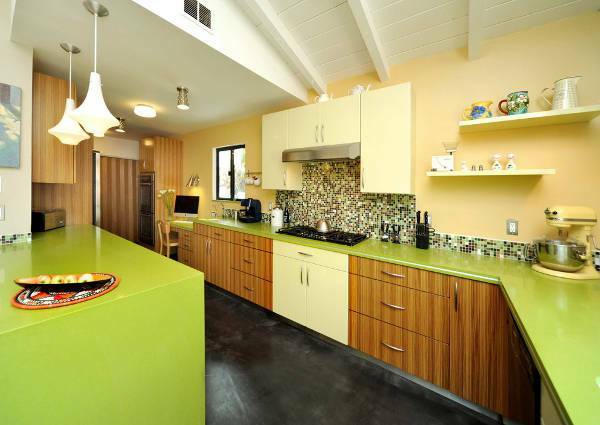 With a mosaic backsplash, you will never again think that your kitchen is boring. Choose a design that goes well with the rest of the space. 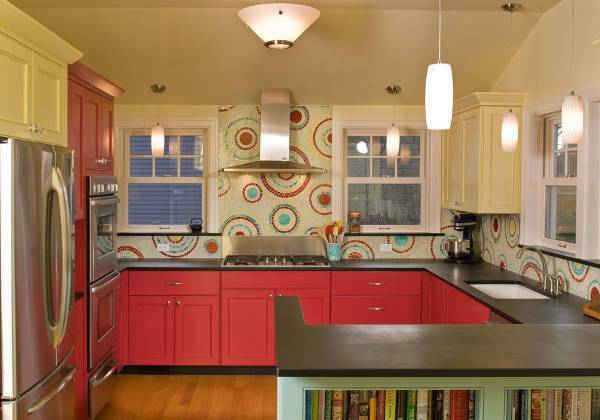 Go for a matching color design or decide a contrasting one to create antithesis. 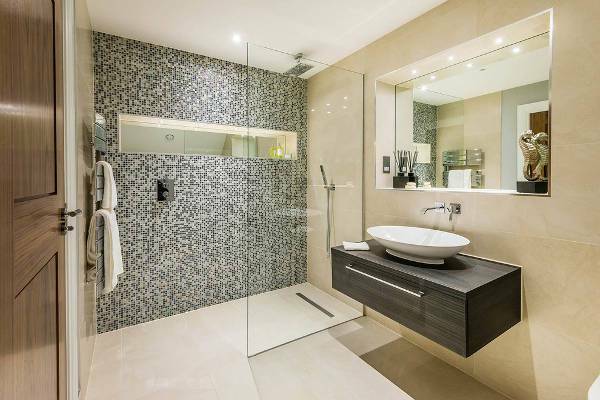 Mosaic floor tiles can be used in every space indoors and outdoors of your house. There are a variety of designs ranging from finish types, shapes as well as patterns. You can go for classic subway tiles or for an arabesque one. 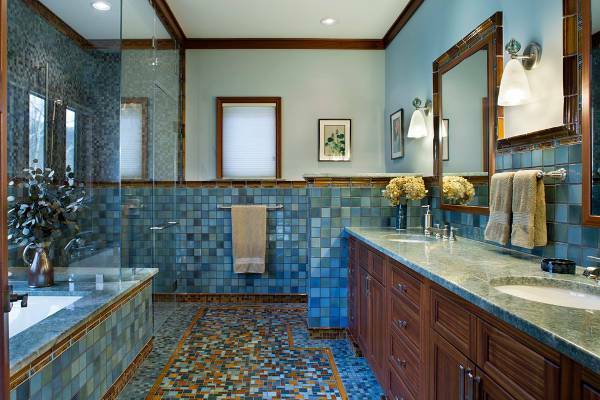 All across the web, you will find many ideas for DIY projects regarding mosaic tiles. 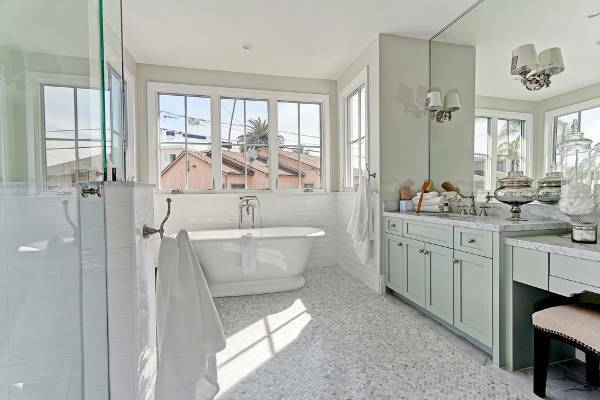 You can choose a design for either your kitchen or your bathroom that with the right materials and tools will give you stunning tile designs. Give new life to your fireplace by installing mosaic tiles. You can choose among various styles as well as materials like marble, glass, granite and metal giving you the most amazing designs. 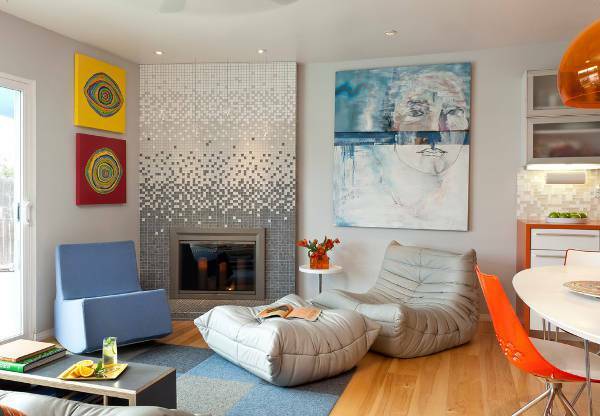 Make your space interesting with a mosaic fireplace. 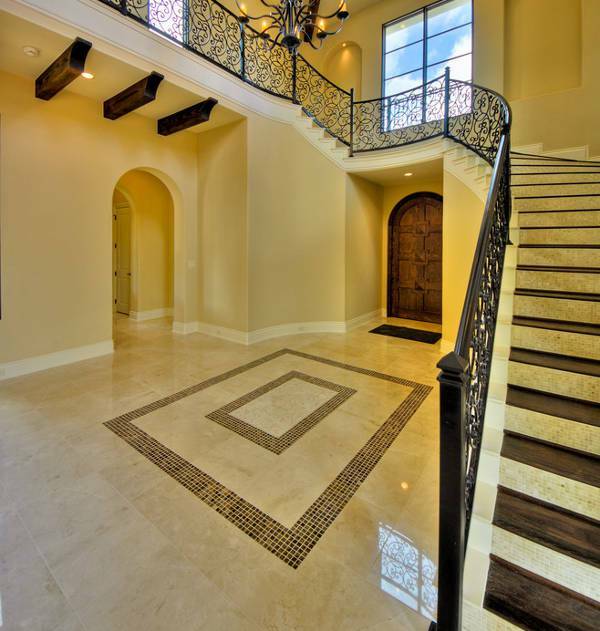 Amaze everyone with a mosaic tile work on your entryways floor. 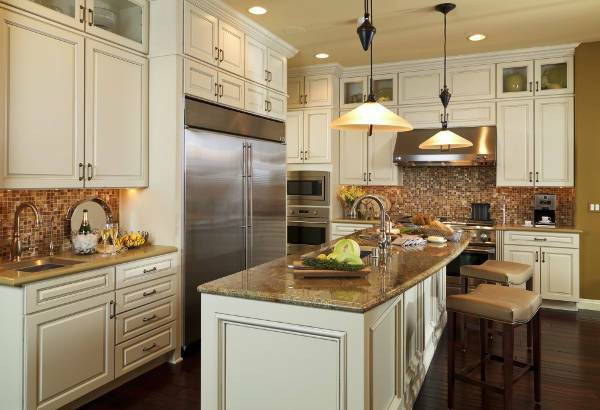 The designs you look for will depend on the style you want to create in this specific space. You can go for a bright minimalistic or a dramatic dark one. Outdoor spaces can get a stylish makeover with a mosaic tile design. The available designs range in pattern, finish and shape allowing you to choose the one that appeals to your tastes. 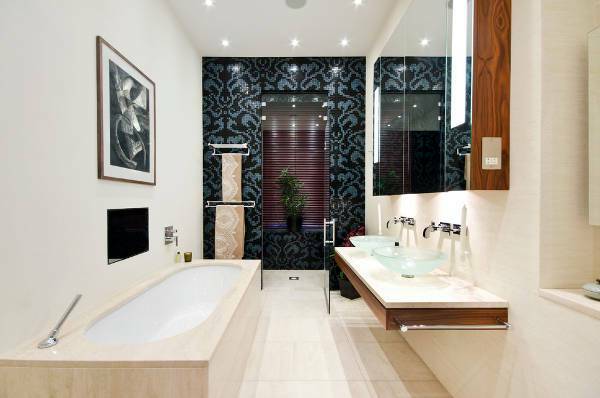 You can choose a natural stone for effect. 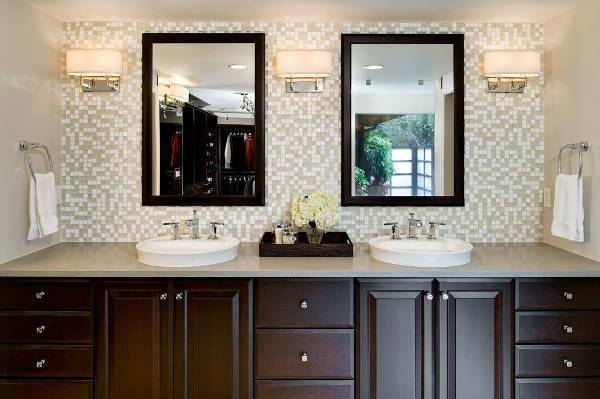 With mosaic tiles, you can create numerous designs. Same goes for the flower patterns. Choose the colors that will help you design stunning flower combinations for your kitchen or your bathroom. This is a great idea for DIY tile projects. 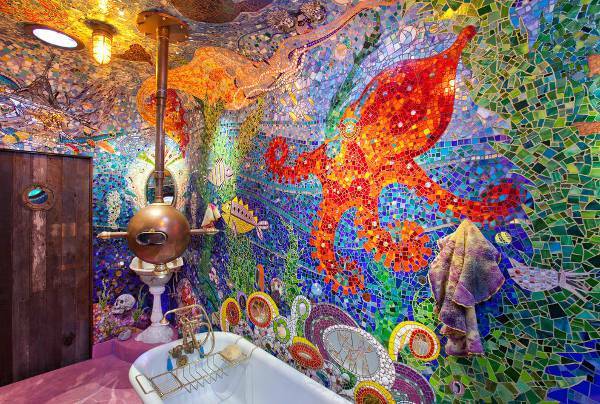 There are many vintage designs that you can create with mosaic tiles. You can find patterns in checkerboard, wicker weave and quilt designs that will make your space look stunning with a touch of old time glamor adding elegant character. Modern designs come in various patterns, shapes and color combinations giving you brilliant designs for your space. Incorporate more than one material in your designs and watch your space transform into a majestic yet modern space with style and character. 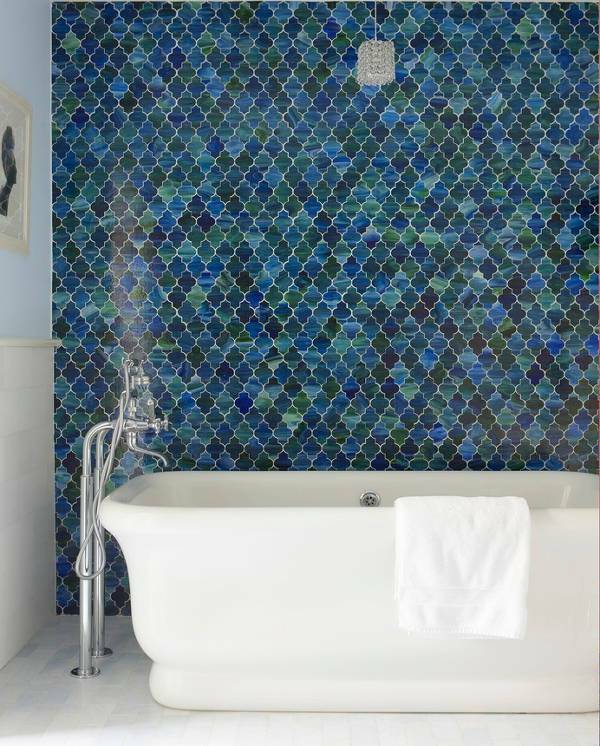 Geometric patterns can be created with most of the mosaic tiles. You can find many different designs in the market that will help you create a stunning piece like ceiling tiles. They are suitable for both wall and floor designs. You may also see Geometric Floor Tiles. Changing your tiles can be a fun process especially when it is in a DIY project. You can get the most creative and fashionable combinations that will add character into your space. You can also go for a dramatic design that will make things just a little bit more interesting.